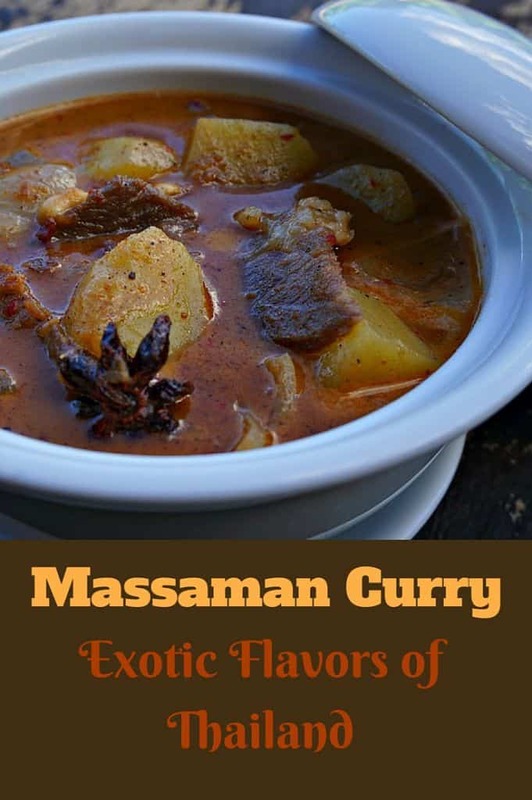 We had our first taste of Massaman curry (or Matsaman curry) during a trip to Thailand several years ago. The flavor completely took us by surprise and it has since become one of our favorite Thai dishes. 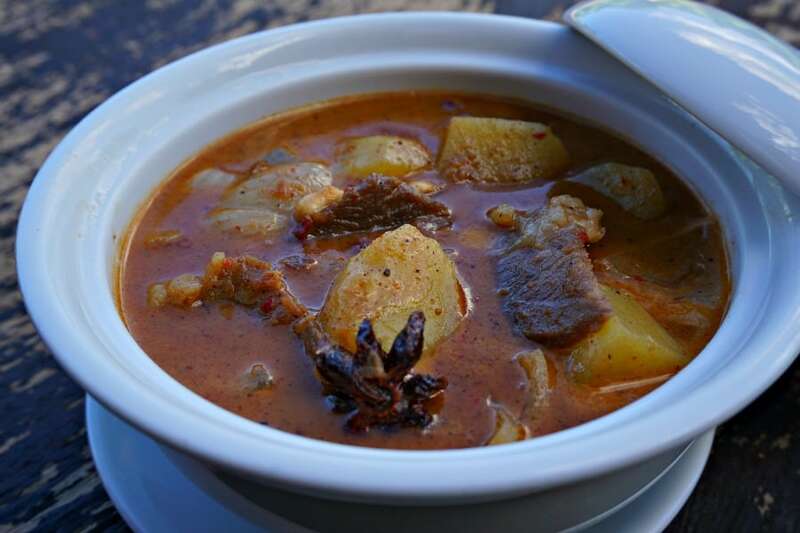 It’s use of cinnamon, star anise and cardamom gives it an unusual flavor that sets it apart from other Thai curries. Although, when ordering it outside of Thailand I find that the use of these spices tends to be muted – when the they should be playing a starring role. I chose beef for this recipe, but you can substitute with another protein such as chicken, duck or pork. Heat the oil in a pan over medium high heat. Add the curry paste and cook until it becomes aromatic. Add the remaining ingredients and cook until the beef is thoroughly cooked and the sauce has reduced. Place the garlic, shallot, ginger, lemongrass into a tinfoil pouch. Roast for approximately 35 minutes in a preheated 400 degree oven, until the ingredients are soft. Allow them to cool and then remove the skin from the garlic, ginger and shallot. In the mean time, place the cumin, coriander and cloves in a pan over medium heat, stirring constantly until they become aromatic. Place the dried chilies in a warm water and soak for 10 minutes. 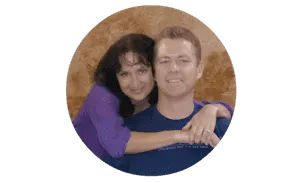 Place all of the ingredients in a mortar and mash with a pestle until they are fully combined. You can alternately use a food processor. The paste is ready to use. You can also store it in a glass container with a lid and some vegetable oil covering the surface and it will keep for up to 3 months.